Rumor mill: Sony has missed the mark so far with backwards compatibility on the PlayStation 4. However, a new patent filed by Sony has rumors swirling that compatibility with retro games could come by way of emulation on the PlayStation 5. A new patent filed by Sony could suggest that the PlayStation 5 will offer backwards compatibility with all previous PlayStation consoles -- a feature that would no doubt delight PlayStation fans. Supposedly, the patent is designed by PlayStation 4 lead architect Mark Cerny and would theoretically allow the PlayStation 5 to run software from legacy devices -- that is, PlayStation 4, PlayStation 3, PlayStation 2, and the venerable PSone. This feat would be facilitated by tricking the legacy software into believing its running on the original device, a process the patent details as "processor ID spoofing." It would mimic the behavior of older hardware, to allow the legacy software to cooperate with newer hardware. 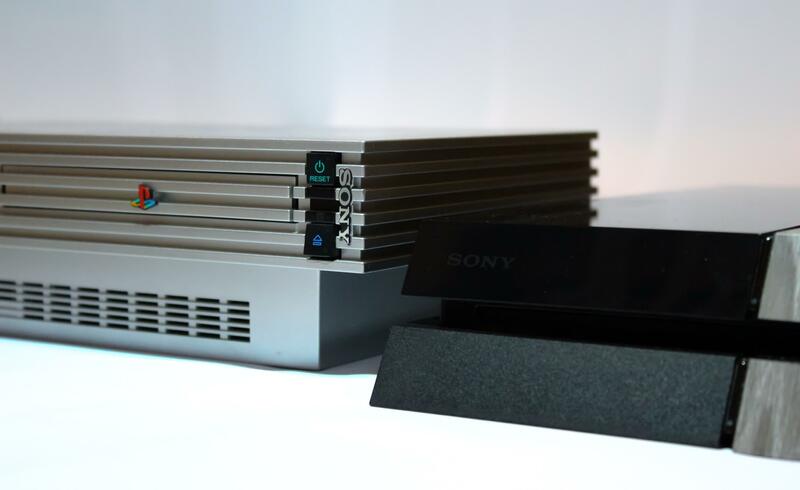 The PlayStation 3 architecture is known to be particularly tricky to work with, which is likely why Sony has stalled with backwards compatibility. While the patent makes no specific reference to hardware, a current reddit thread is citing sources that speculate that the patent application is destined for the PlayStation 5. It's also worth mentioning that just because a company files a trademark, it doesn't mean that it'll come to transpire. We had previously reported that the PlayStation 5 could be announced at E3 2020 and the console is rumored to be using an 8-core Ryzen CPU and a custom GPU based on AMD's Navi architecture. The PlayStation 5 is also expected to cost as much as $500, while Sony has allegedly shifted first-party development to its next generation platform already.